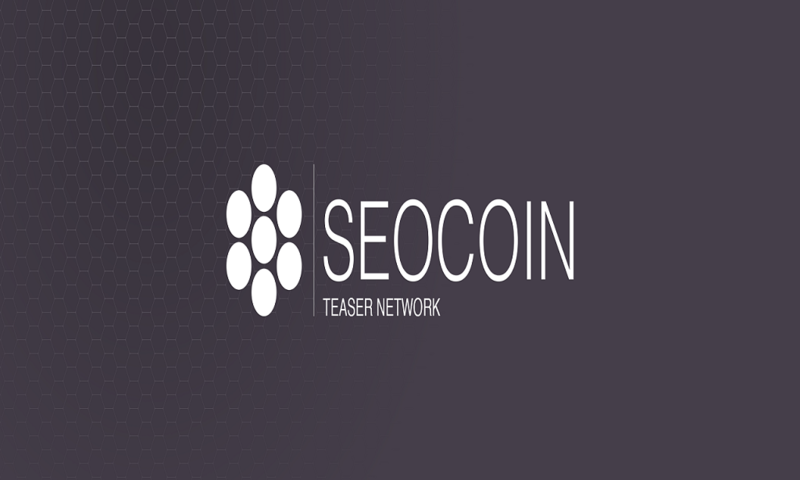 Seocoin is a project dedicated to the media promotion of crypto projects. Our task is to increase the use of the crypto currency in all areas of the media movement. 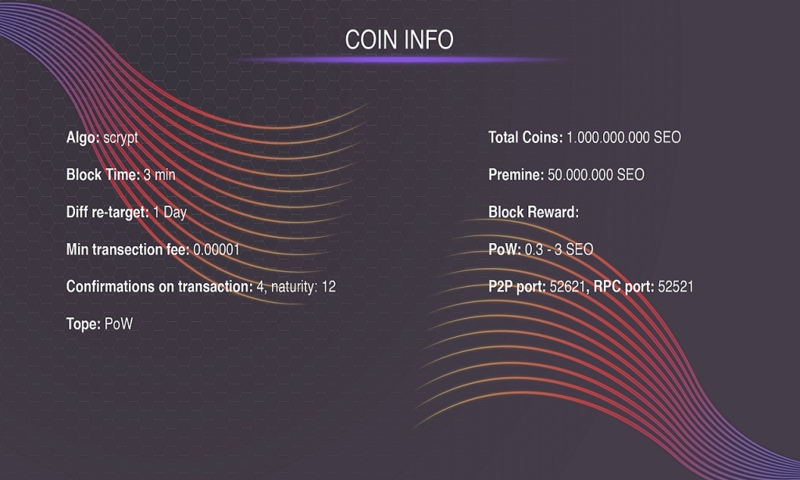 We want to turn Seocoin into the main currency of media promotion! Why are we better than others? We don't collect money to create a service, we provide a finished product. 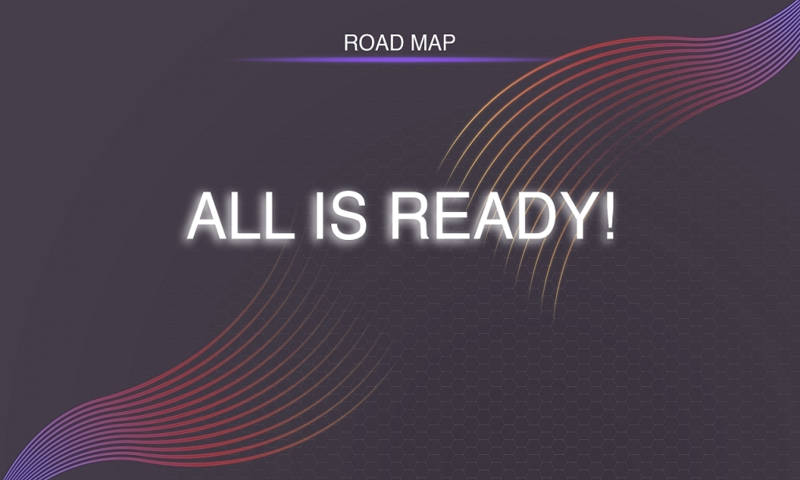 Use of a coin in Cryptoteaser. The first step for us was to create a platform for dealing with the cryptic media sites. (1) Allow webmasters to earn money by own websites. (2) A platform for advertising projects. (3) The possibility of acquiring Seocoin for LiteCoin, Dashcoin. We do not tell, we do! Payout every 10 minutes if a block is found !